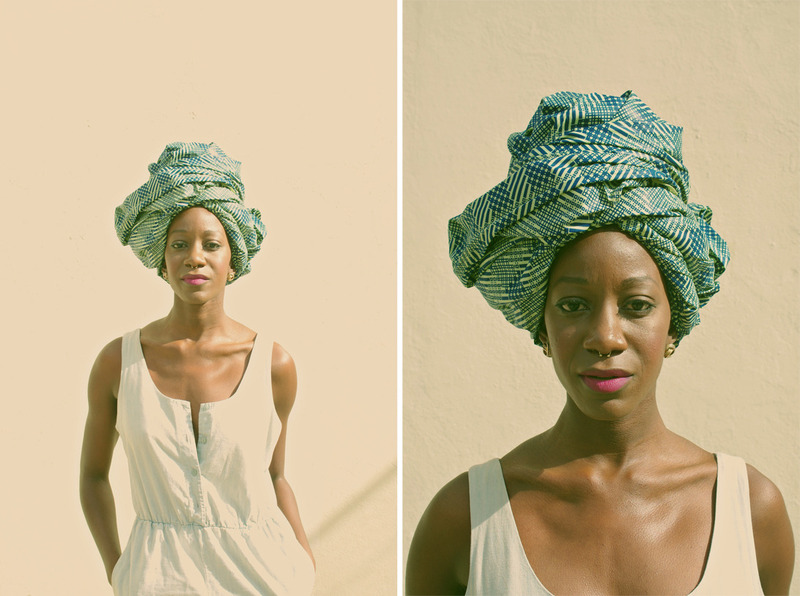 Named for the year her late father was born, Folasade Adeoso's 1953 fashion label prides itself on creating fashion pieces in Nigeria with materials carefully selected by Folasade herself from local Nigerian markets. 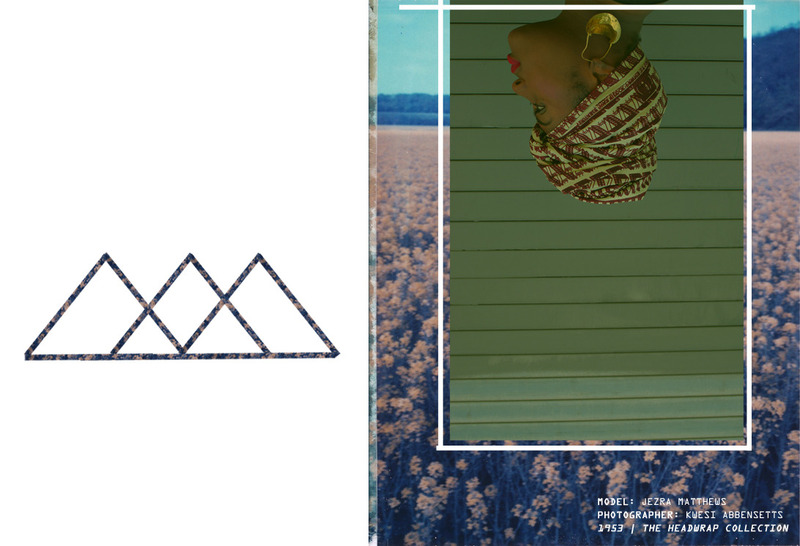 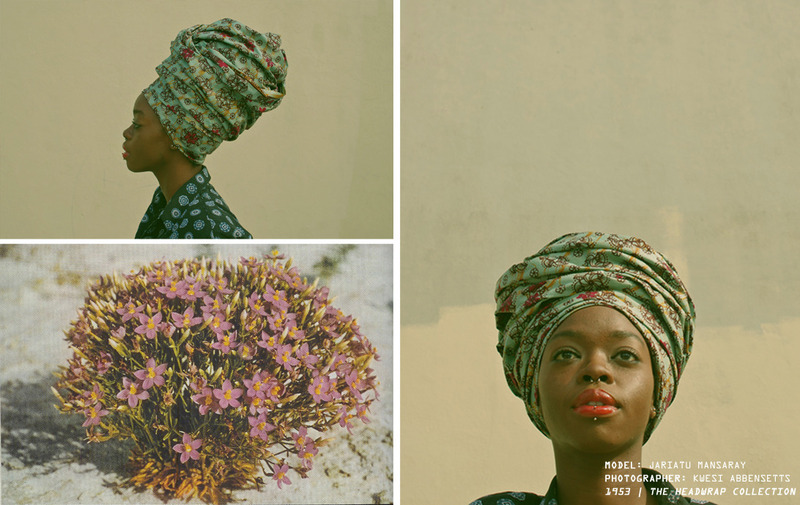 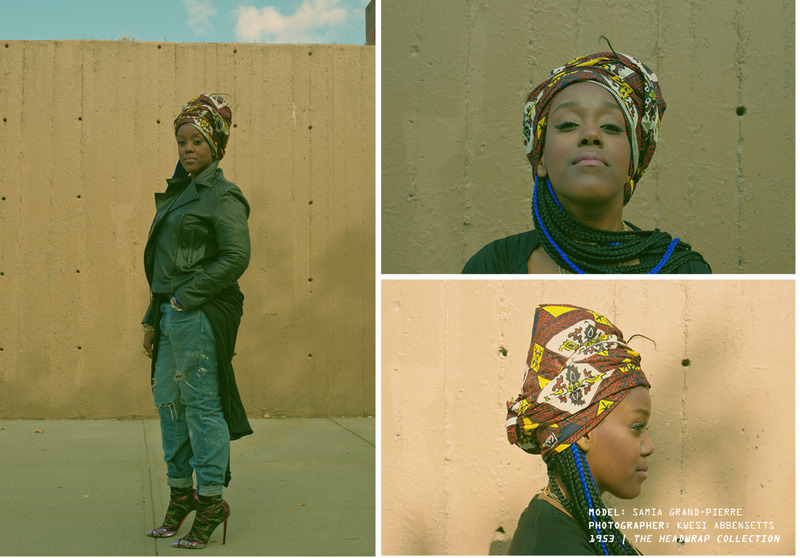 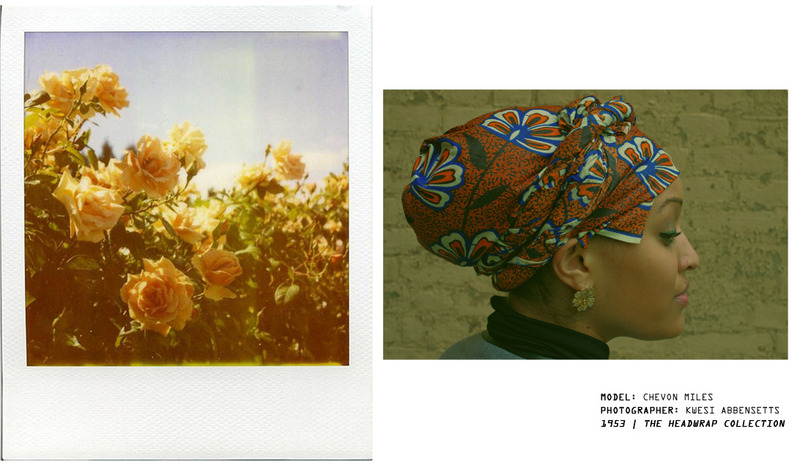 Described as “a celebration of African culture and all the women who are confidently pushing this diverse culture forward,” the label's new head wrap collection is vibrant and unmistakably native. 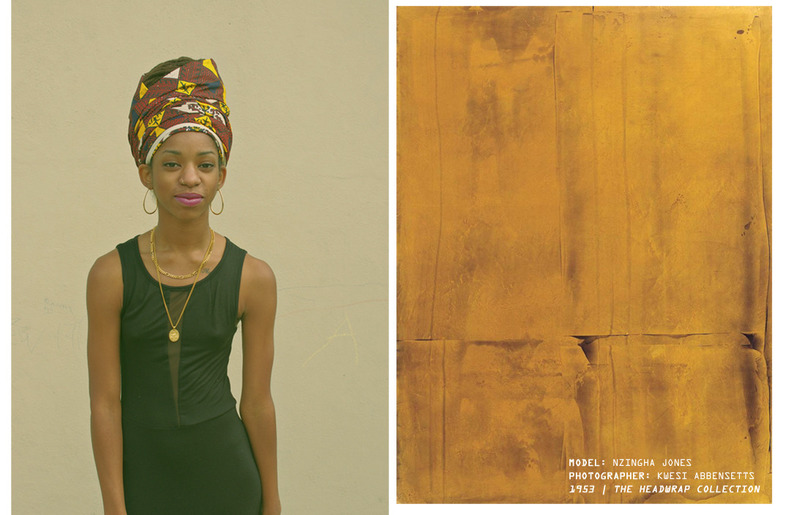 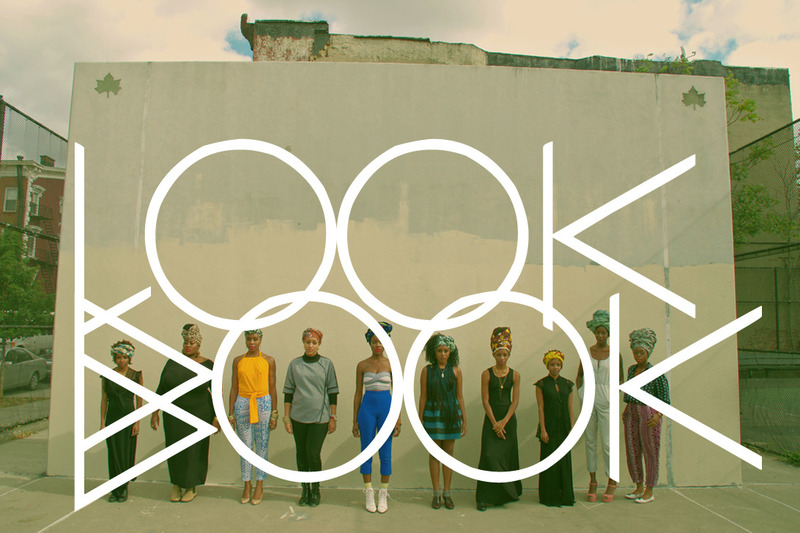 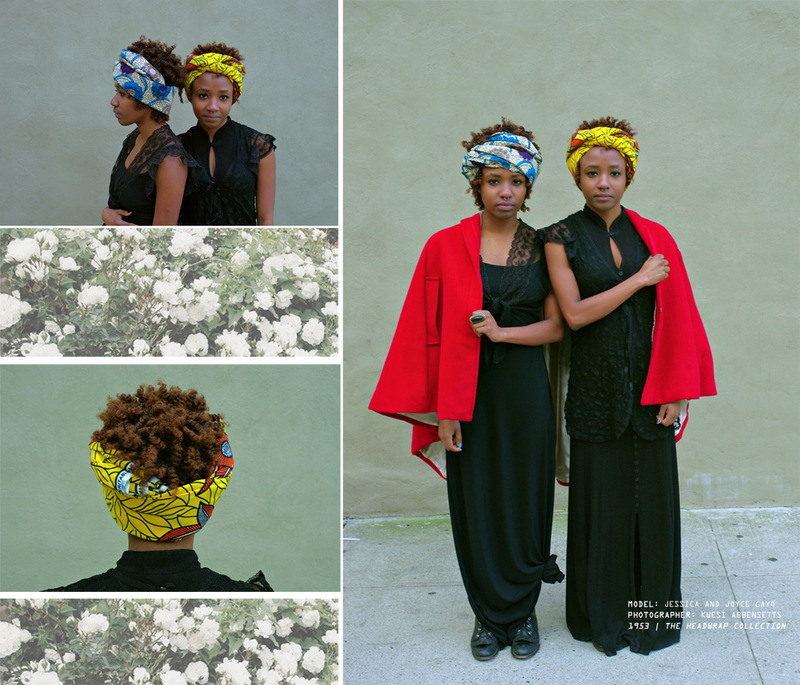 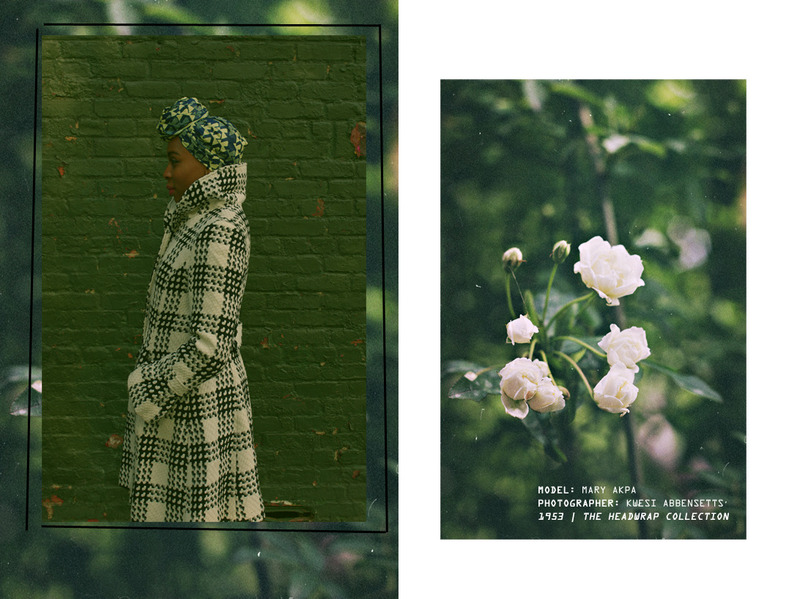 Check out the Kwesi Abbensetts-shot lookbook for the collection below.